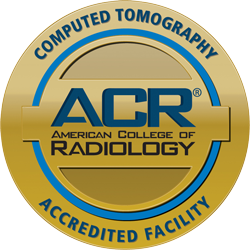 The most advanced, state-of-the-art imaging technology, most of which is not available at most area academic hospitals and local imaging centers. 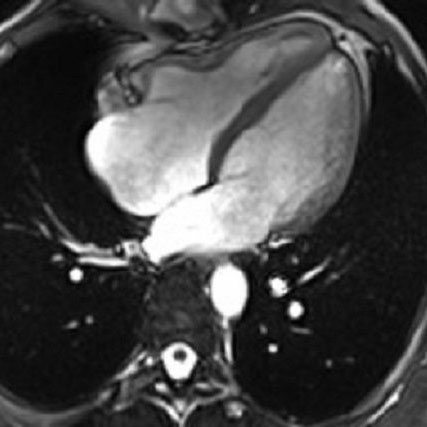 Highly trained radiologists and technicians. A unique, compassionate approach to patient care. 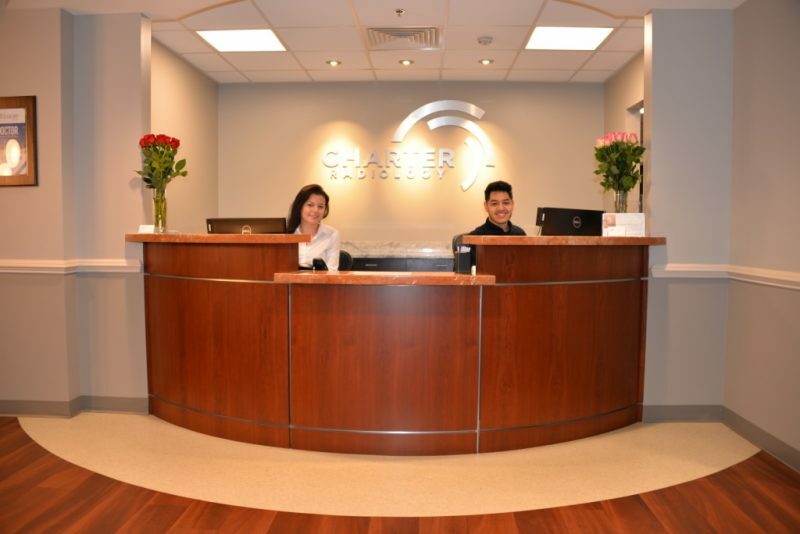 Patients rave about the customer service and compassion that they receive from the staff at Charter. Not only are the exams better in terms of technical expertise, they are better because of the kindness and understanding that are a regular part of the experience. Personalized care is the hallmark of our care philosophy. At Charter, our patients are not a number in a medical chart. 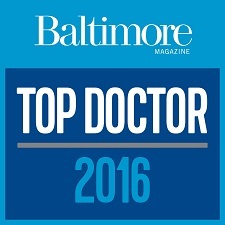 Where else can patients sit and talk to the head radiologist? In fact, Dr. Uppal has often been found holding the hand of an anxious patient or sharing a hug when an image comes back clear. The best orthopedic surgeons and specialists within a 200-mile radius refer their patients to Charter Radiology to take advantage of our state-of-the-art imaging technology and Dr. Uppal’s unparalleled expertise. 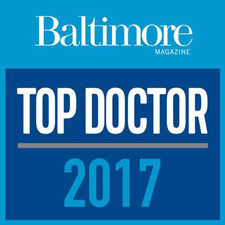 One of the region’s leading radiologists, Dr. Uppal has earned a reputation for excellence in radiologic skill and accuracy, as well as for her dedication and interpersonal skills, both with referring physicians and her patients. 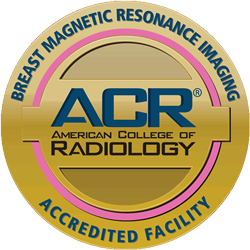 Our commitment to treating the body and soul with care and respect sets Charter Radiology apart. Come and experience the difference for yourself. 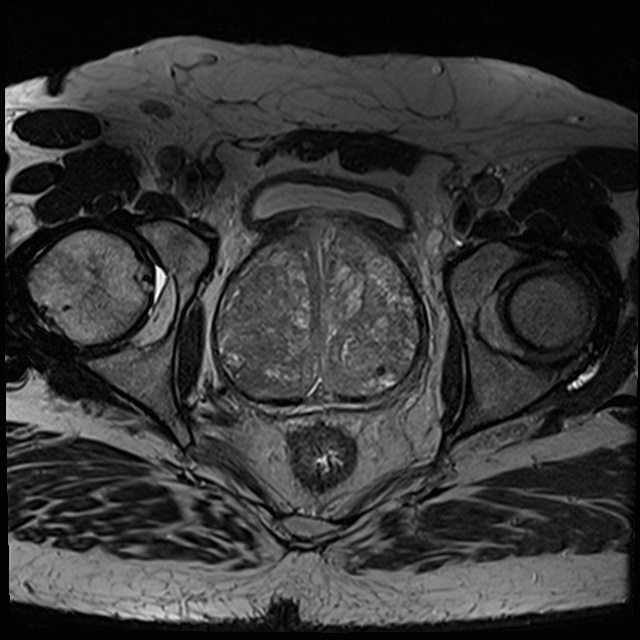 Better Prostate Imaging – Technology that shows urologists what they need to see. No more blind biopsies! 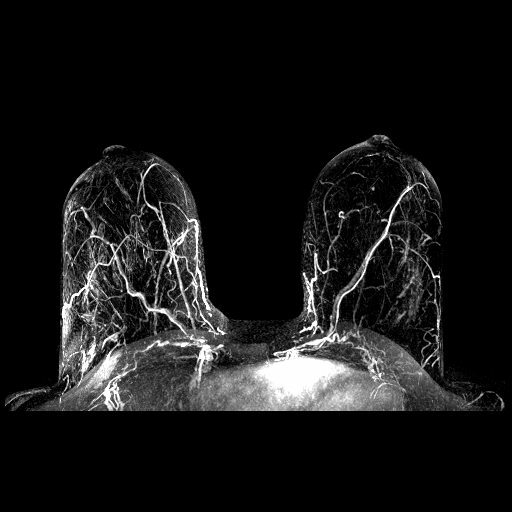 Breast MRI – Waiting for results can be the worst part. Receive a definitive answer before you leave our office. 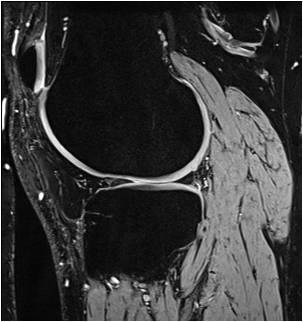 Superior Ortho Images – Information that yields better surgical outcomes and resumption of activities. 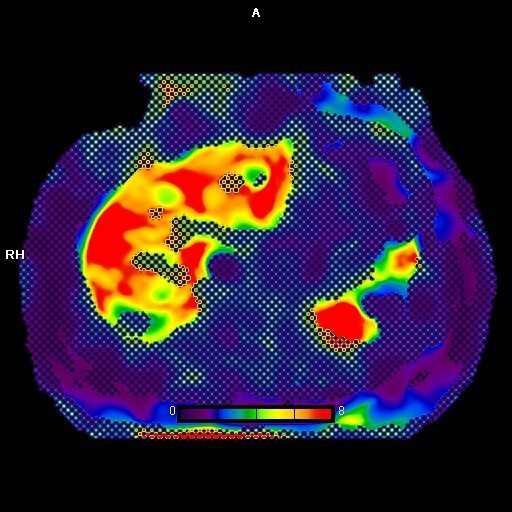 MR Elastography – A new technology that provides an alternative to liver biopsy for the detection and staging of liver fibrosis..
Cardiac MRI – A sophisticated technology that captures the heart in motion, and enables more effective treatment options. 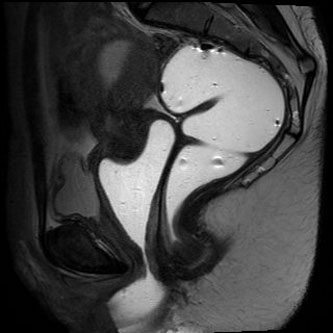 Defecography – Images of the pelvic anatomy and functions that substantially improve diagnosis. "Charter has helped me quickly start the process of going back to the player I was before." Kimberly McPhearson, U18 Elite Travel Soccer Player. "Because of how fast Charter did my MRI, my recovery ended up being a lot faster than it could have been." "Thanks to Charter Radiology's MRI, I was able to get back to playing football and doing the things I love." "She (Dr. Uppal) was just amazing. She was so nice and made sure I was okay. Not very many people do that." "Because the pictures were so good I found out I had a tear... had surgery... and can get back to playing the game I love.."